Atom (a.k.a. 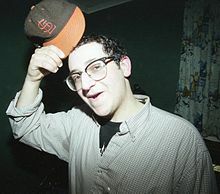 Adam Goren from Atom and His Package”): Atom not only let me use his picture for a silly joke about atomic theory, but also sent me an unreleased song that he never got around to putting out. Very awesome! 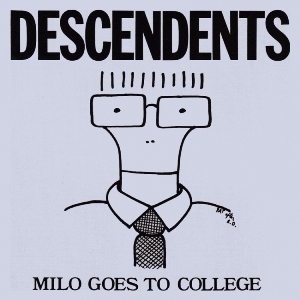 Milo Aukerman (from the Descendents): For no reason at all, Milo agreed to write the forward for “The Complete Idiot’s Guide To Chemistry”, even though he works as both a biochemist at Du Pont and a musician with the Descendents. Thank you again, Milo, for your help and for generally rocking out. Matt Neuland of carsandwater, whose Red Hot Nickel ball has both enhanced this site and inspired me to burn things. Thanks Matt, for letting me use a pic of your awesome destruction! Audrey Dow: Her kind financial support has helped to keep the site running. Thanks! The many people who have edited the site: My wife did a lot of this, but I’ve also gotten about a million emails from people telling me about something that went wrong. Thank you – I really appreciate it! 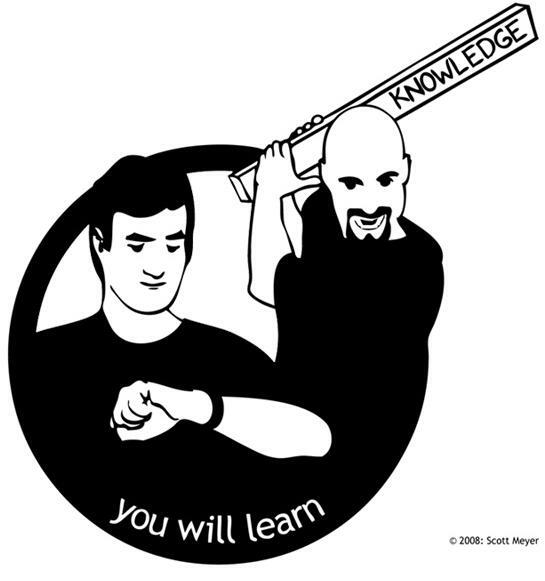 My son, Steve: He’s been kind enough to contribute the occasional feature “Steve’s Science News”, in which he informs everybody about upcoming awesomeness in science. Thanks, bud. My wife: She supports me in staying home to work on the site full-time even though it doesn’t make any money and occasionally drives me insane. Thanks, hon! Most of all, I want to thank my bookie for not breaking my legs. I appreciate the gift of continued locomotion, Morty!